Tinnitus, a ringing in your ears, can be a sign of something more serious like a brain tumor. Here are 6 signs you should never ignore. Is it Possible to Sleep Away Tinnitus Symptoms? What if reducing your tinnitus were as easy and changing the way you sleep? Researchers think they’ve found a sleeping method that can lessen tinnitus. In one study, 90% of tinnitus sufferers got relief from this cutting-edge treatment. Discover what causes tinnitus and several successful treatment methods. For musicians, a struggle with tinnitus can feel catastrophic. We can learn a lot from watching how they persevere with treatment. Tinnitus sufferers are continually searching for a cure. While a cure does not yet exist, read why a hearing aid can reduce your symptoms. Are you a frequent flyer who also suffers from tinnitus? 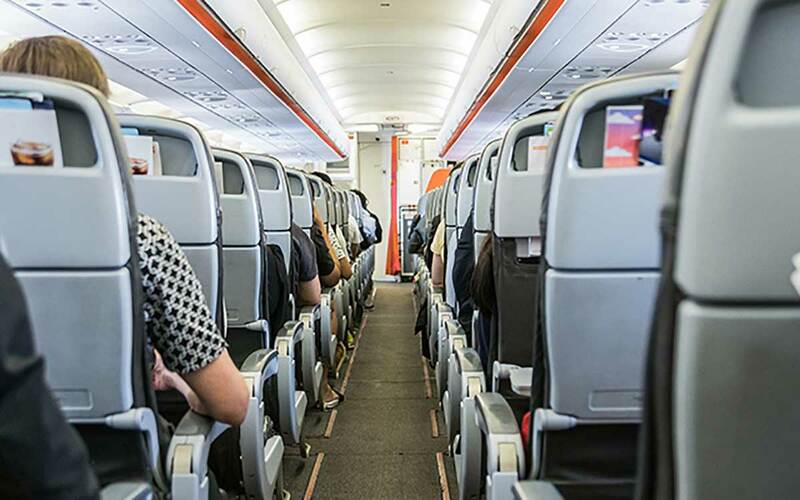 Here are a few tips to help you avoid airplane ear and help stop the ringing in your ears.